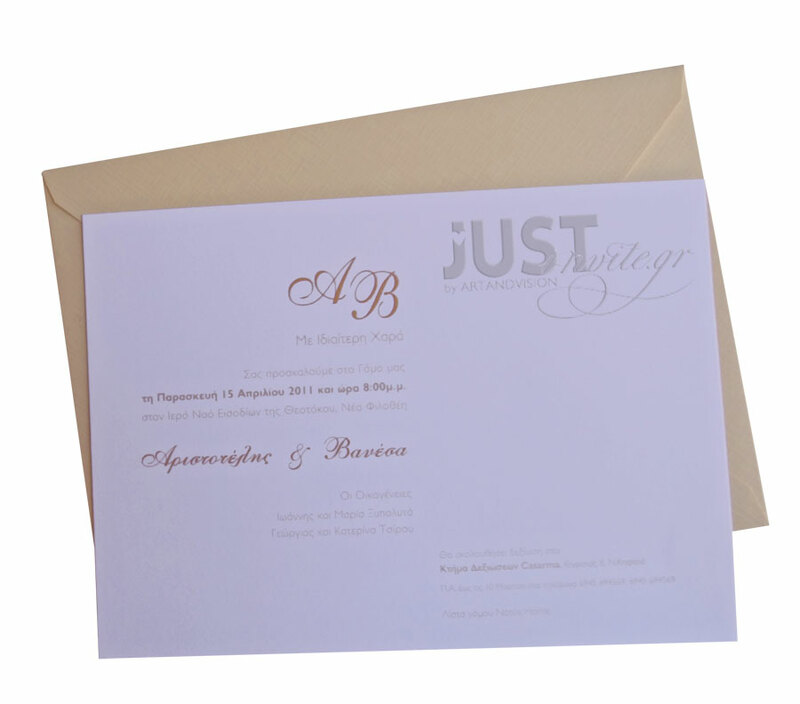 Wedding invitations classic in style, coming with long, yellow envelopes and a white postcard with your bespoke invite printed in plain gold foil. Ideal for weddings with a sunflower theme or a yellow colour theme. They are available in a range of colours. Size: 17 x 24 cm. https://www.preciousandpretty.com/2017/10/greek-wedding-invitations-A1210.html Greek Wedding Favors|Orthodox Crowns|Stefana|Baptism Invitations Greek wedding invitations A1210 Wedding invitation, in classic style,available in a range of colours. Product #: Greek Wedding Favors|Orthodox Crowns|Stefana|Baptism Invitations_4449880751662850223 5 stars out of 5 reviews.